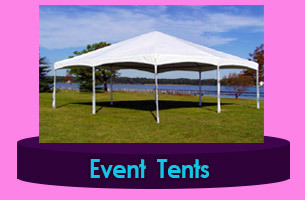 Export Canvas Tent Manufacturers - Canvas Tent Sales - Custom Canvas Tents Manufactured. Manufactured Canvas Tents for a bargain. 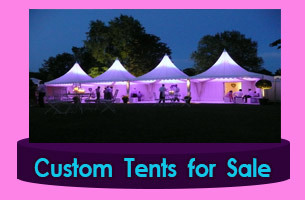 Manufactured Canvas Tents to fit any occasion. 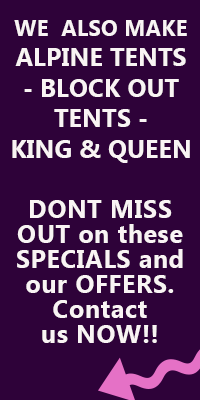 Canvas Tents manufactured to your requirements. Rescue Tents and Homes 911 manufacture Tents in Durban, KZN South Africa. 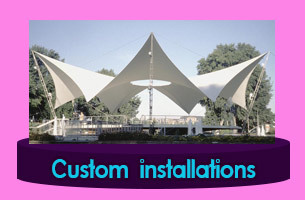 Custom Manufactured Canvas Tent Installations. 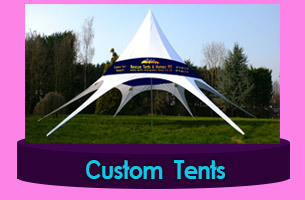 Custom canvas Tents manufactured to your specifications. Rescue Tents and Homes 911 manufacture canvas tents for sale. Manufacture of canvas tents in Durban, South Africa. 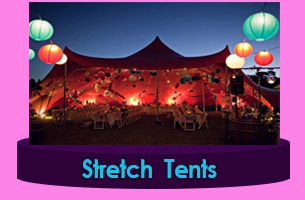 Canvas Tents manufactured include Canvas Marquee Tents,Canvas Wedding Tents, Bedouin Style Tents , Event Tents. Rescue Tents and Homes 911 are based in Durban, South Africa. We look forward to assisting You. 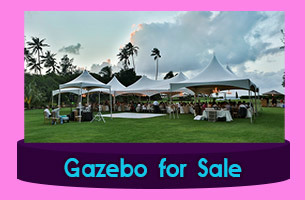 Rescue Tents and Homes 911 manufacture custom Canvas Tent products for sale in Durban. 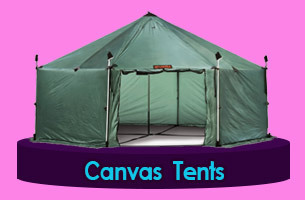 Our Canvas Tents are manufacturered to your specifications. Large Canvas Tent Manufactured, Medium Canvas Tents Manufactured,and a customizable Canvas Tent option to suit your needs. Waterproof Canvas Tent Manufacturersbased in Durban. 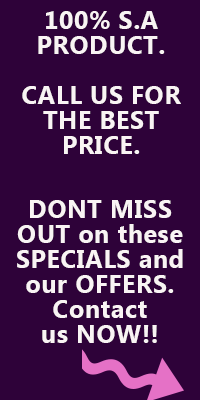 Call +27 31 401 2124 or +27 31 406 3196 for immediate Service. Rescue Tents and Homes 91 manufacture custom Canvas Event Tents in KZN for Corporate functions.. Corporate Canvas Tents are manufactured to your specifications. 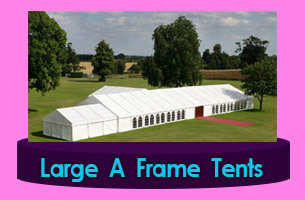 Large Canvas Tents, Medium Canvas Corporate Tents with options to suit your requirements. 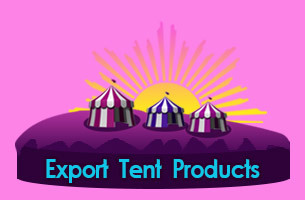 Corporate Canvas and Tent Products for Export, or >Event Canvas and Tent Installations at a bargain price from Rescue Tents. 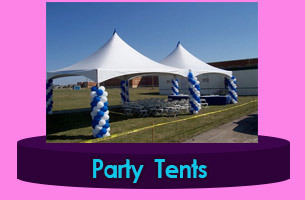 Waterproof Canvas Tents Manufactured that are robust and durable for corporate use.. 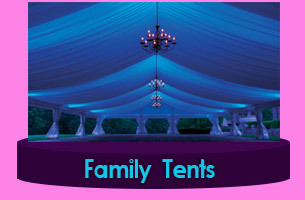 Custom Canvas and Tents customized to your specifications. Rescue Tents & Homes 911 have an experienced team with a wealth of expertize to manufacture a variety of manufactured canvas tent products customized to your requirements. Get creative and let Rescue Tents & Homes 911 manufacture Your new Custom manufactured canvas Tent for your Pool Area, Lapa, Home, Garden, Event, Function, Wedding, or Ceremony. 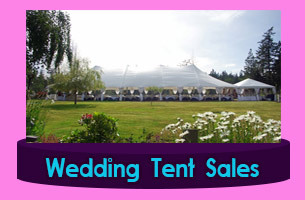 Our Canvas tent products, Event tents and function tents & products are manufactured to our highest grade of quality workmanship and durability. Our unique canvas tent design technology and product quality allows Rescue tents to keep up with the high export demand for quality canvas tent products, canvas event tents, canvas function tents, canvas wedding tents, canvas frame tents and associated products into countries such as Botswana, Mozambique, Namibia, Angola, Zimbabwe.